Note: This is a LIFE CHANGING PLAYSHOP! Who It’s For: You! If..
… you want to be able to make decisions easier that feel more in alignment with who YOU ARE. 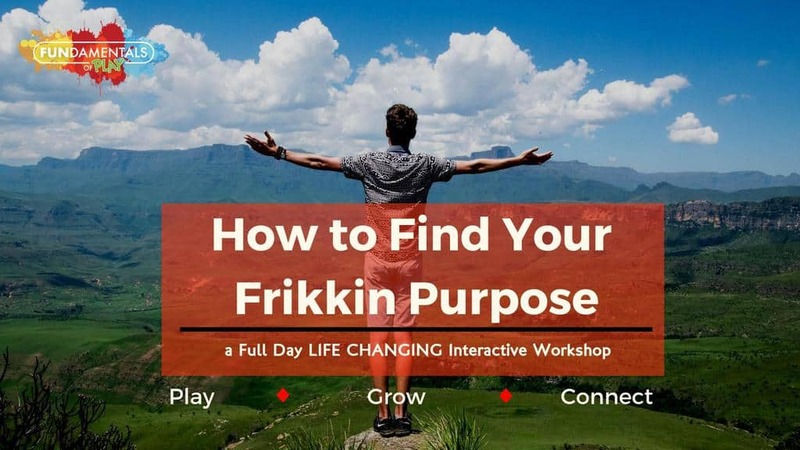 … you want to have a clear direction, focus and purpose in life. We’re all searching for…..something. Sometimes it’s hard to define. Purpose. Meaning. Fulfillment. But what do those things actually mean? And where the heck do we even begin? – The right mindset and an ACTION PLAN for how to go achieve it! It combines mindfulness along with interactive games, discussions and activities, while tackling topics that will help us discover the best versions of ourselves!